The New York Latino Film Festival, presented by HBO, to kick off with ‘Saturday Church‘ and close with ‘En El Septimo Dia/ On The Seventh Day‘. The festival makes its much-anticipated return to the Big Apple October 11-15, 2017 and will once again showcase a diverse slate, spanning all genres and formats. Notable stars and filmmakers include Emilio and Gloria Estefan, William Levy, Residente, Luis Guzmán, Vico C, and Yair Rodríguez. The New York Latino Film Festival (NYLFF), the premier Urban Latino film event in the country, opens its 14th edition on Wednesday, October 11 with “Saturday Church,” written and directed by Damon Cardasis and starring Luka Kain, Margot Bingham, Regina Taylor, Alexia Garcia, Indya Moore, and Marquis Rodríguez. 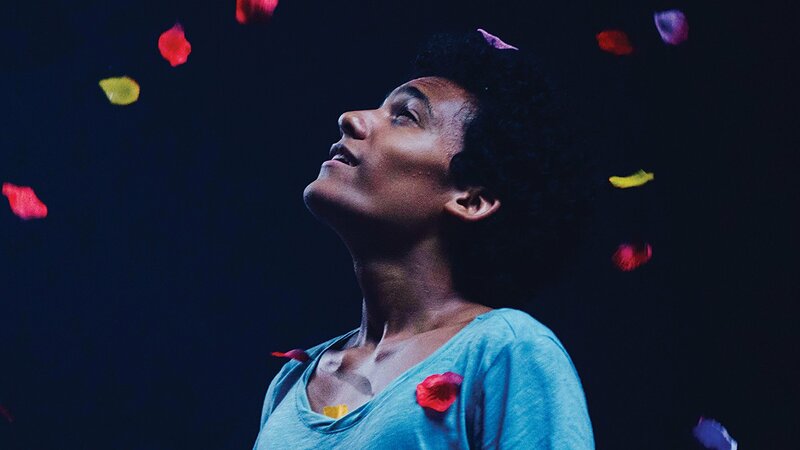 Reminiscent of “La-La Land” meets “Moonlight,” this coming out story from Samuel Goldwyn Films, features exhilarating and tender musical numbers and depicts the journey of a young gay man from the Bronx who comes to find his queer family on the piers of New York’s West Village. This year’s lineup includes showcase premieres from some of the most respected names in the industry, including Estefan Enterprises’ “A Change of Heart,” Hispanicize Films’ “Hold On,” Orion Pictures and Samuel Goldwyn Films’ “Most Beautiful Island,” among others. “Our event is about galvanizing and empowering community. We are very excited to bring back the festival with such an exciting lineup showcasing some of the best multicultural, bilingual, and diverse films,” said Calixto Chinchilla, festival founder. 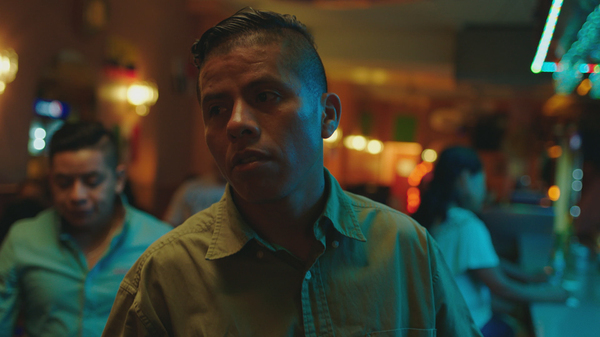 The festival will close with acclaimed director Jim McKay’s first film in over a decade, “En El Séptimo Día/On the Seventh Day,” a timely and humorous look at life in New York as an undocumented Mexican immigrant. 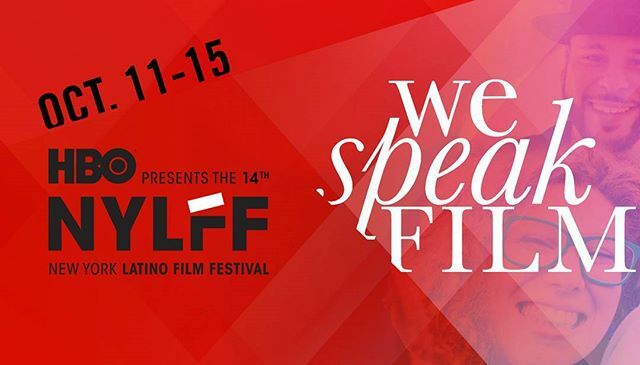 Other special events include NYLFF’s “FUTURO” Digital Conference, a one day conference featuring conversations from top thought-leaders, executives, and influencers in the digital space co-produced by Driven Society. For all mixed martial arts fans, Bowles Law Firm will premiere “El Pantera” a documentary film chronicling the rise of Mexican UFC fighter Yair Rodríguez. Also on the schedule is the premiere of HBO’s “Entre Nos: Part 2.” In the hilarious English-language special, comedians Vladmir Caamaño, Frankie Quiñones and Shayla Rivera are joined by host and comedian Ben Gonzalez at Los Angeles’ El Portal Theatre for a laugh-out-loud night of stand-up. Directed by Joke Yanes and Adolfo Nowake, “Entre Nos: Part 2” will air on Friday, October 13th at 9:30pm EST across all of the channel’s platforms including HBO NOW, HBO GO, HBO On Demand and affiliate portals. This entry was posted on Monday, September 25th, 2017 at 6:57 pm	and is filed under Events, Film, News. You can follow any responses to this entry through the RSS 2.0 feed. You can skip to the end and leave a response. Pinging is currently not allowed. « 15th Annual Tallgrass Film Festival Lineup!! !